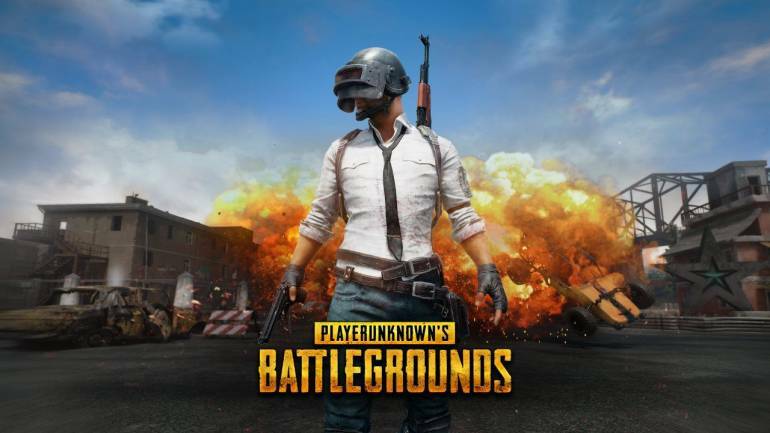 After a successful Season 5, Tencent would be releasing the next season of mobile version of its popular game PlayerUnknown’s BattleGrounds aka PUBG Mobile. Season 6 is said to start from March 21, three days after Season 5 ends. The current season, which began on January 21, ends today. There have been reports stating upcoming features and improvements that would be made in the eSport. PUBG has confirmed that the company would release a new song after Season 6 starts. The Battle Royale game is expected to add new weapons and vehicles for the new season. According to the latest beta version on Android, the game would introduce a new rifle which would be exclusive to Vikendi. Post the launch of Season 6, SCAR-L would be replaced with a new 5.56mm rifle called the G36C. The gun would support attachments like a scope, thumb grip, laser sight. The new season is also expected to add new skins to the M762 rifle. Erangel and Miramar were the last remaining maps to get dynamic weather. After the Season 6 update, these two maps would be getting dynamic weather as well. Popular YouTuber Mr Ghost Gaming has shared two videos which give a teaser of what’s going to be in store for Season 6. One of the videos shows a female character with a black and purple finish anniversary set, killing zombies and throwing grenades. The video also shows a Tukshai, which was seen in the update 0.11.5. The Sanhok exclusive vehicle would replace the Jeep, Dacia and Mini Bus in the green grass map. A convertible car is also spotted in the video, which could be available for all maps. In the Zombie mode, zombies would enter in a weakened state throughout the match. Previously, zombies would spawn during the night. The beta update also fixes a bug where in some areas zombies could not enter. Other features expected are new avatars and outfits. The developers may add some new skins for weapons and bags. The new season is expected to premiere on March 21 which would end on May 18.